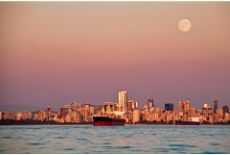 With the dawn of a new year, the Vancouver economy is set to face its largest monthly economic decline in over a decade. Leading economists and real estate developers such as Vivagrand Development have made it their mission to unearth the obstacles standing in the way of growth and new property development in the downtown core. The average Vancouver resident’s debt to income ratio tops the charts at a whopping 165 percent. Yet frivolous overspending is not to blame. By comparison, American citizens residing in a similar metropolitan city in the United States also carry a high debt to income ratio at 147 percent. Why are North American consumers spending so much more than they make? 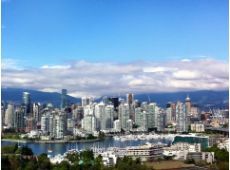 When it comes to the downtown Vancouver core, the answer is quite simple. While incomes remain stagnant or even deterioriate with the average annual salary ringing in at $76,000 per annum, the median cost for Vancouver house prices totals $1.25 million. It’s not difficult to see that it’s a struggle to survive, and many lending institutions are unwilling to consider granting a mortgage to any family given such a bleak financial forecast. What is the way forward for families seeking new houses for sale in metropolitan Vancouver? Vivagrand Development has some helpful insights to share. Vivagrand Development sees things a little differently. A comfortable place to live is not a luxury; it’s a necessity. 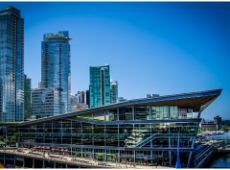 Finding the means to assist Vancouver residents with obtaining a home has become the focus of Vivagrand Development and other leading Vancouver property developers. 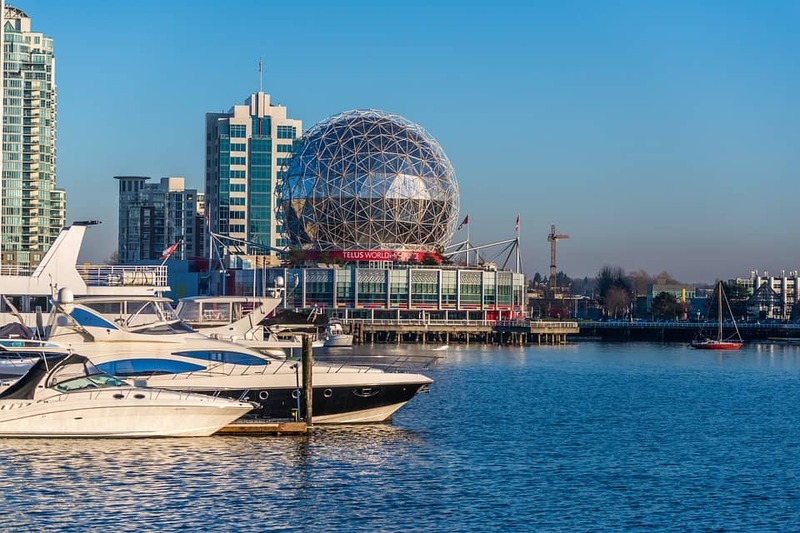 Though the current economy favours continued crippling debt to income ratios for some time, Vivagrand Development believes with some creative approaches, every home seeker can find an affordable Vancouver house for sale. Though the current economy could truly be considered a buyers’ market, deals are only to be had by the very wealthy. Without access to a hefty down payment, many families simply cannot qualify for a mortgage, making a home purchase financially untenable. Many Vancouver residents feel that renting is simply throwing money away, but Vivagrand Development offers a different perspective on the Rent vs Own quandary. Choosing to rent or lease now while squirreling pennies away will eventually lead to a nest egg sizeable enough to begin a serious search of Vancouver houses for sale. In this way, Vancouver home seekers can have their cake and eat it too. Companies such as Vivagrand Development offer affordable housing in the downtown core with many new development in Vancouver proper set to break ground this year. Vivagrand Development considers home buyers to consider less traditional housing options. Living in the center of a metropolitan city has its advantages, and one main disadvantage—cost. Many people dream of buying a home in downtown Toronto, New York, or Vancouver, but new houses for sale in any of these areas come with price tags most could never sustain beyond the first few mortgage payments. Vivagrand Development encourages home buyers discouraged by Vancouver house prices to consider less traditional housing options. From renting an Air BnB to condominium living, studio apartments, and more, the hope of living in the midst of the Vancouver action can become a reality with a simple switch in thinking. 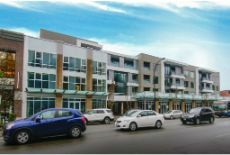 Vivagrand Development leads the way in piloting new development in Vancouver which offer affordable, luxurious housing right in the center of the city. Vivagrand Development suggests waiting out the market. Sometimes the very best course of action is simply to wait. What goes up must eventually come down. Vancouver house prices are at an all time high, and though it is difficult to imagine them rising even higher, they must peak before they begin their decline, but the decline will come. Patient Vancouver families can begin now by seeking out quality Vancouver property developers such as Vivagrand Development to discover what new builds are in their future plans. Sitting back and waiting does not mean progress has to come to a standstill. 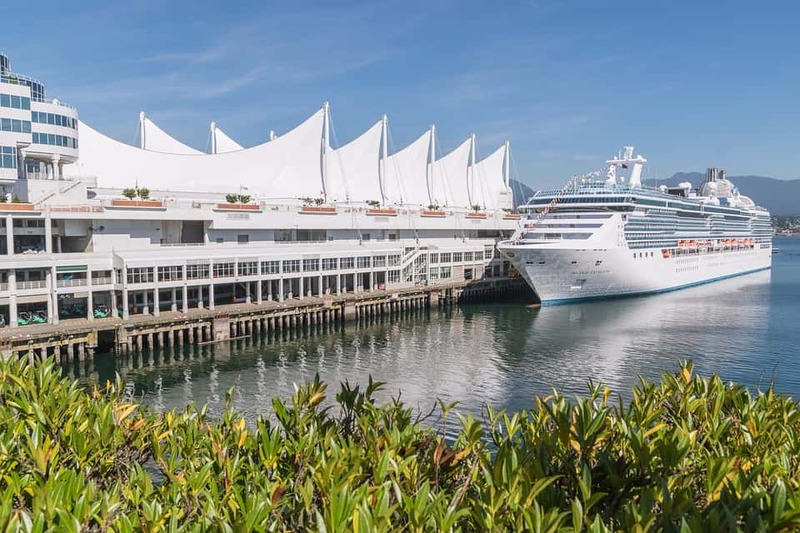 This time can be used productively to research the ideal Vancouver house for sale and which property developer is set to deliver it. Looking for affordable housing in the heart of downtown Vancouver? To learn more about opportunities for affordable quality housing in the downtown Vancouver region, contact the expert Vancouver real estate team at Vivagrand Development today at Call 1-604-336-6787. Your ideal Vancouver home is just a phone call away with Vivagrand Development!